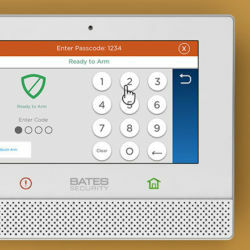 Bates Security custom designs home alarm systems for your unique needs. And we do it using the same security principles used by our founder, Sonny Bates, a former police officer. If intruders get in, your security equipment will contact our monitoring station, and we'll send the police out. 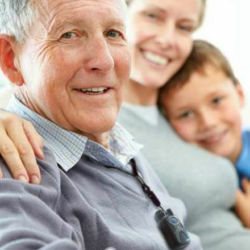 Equipment we can install includes: touchscreen panels, door and window contacts, keypads, motion detectors and more! 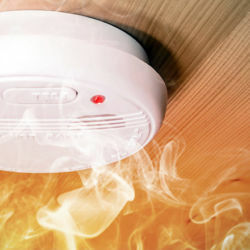 If you have a fire, non-monitored smoke detectors will just make noise. But with our monitored smoke detectors we'll alert the fire department pronto. Don't panic. Use the panic button. With our panic pendants and wristbands, emergency medical help is just a button press away. 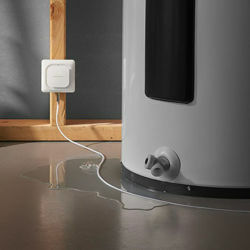 A burst pipe or water heater can cost you thousands of dollars in water damage. We can monitor those appliances for leaks to minimize water damage. 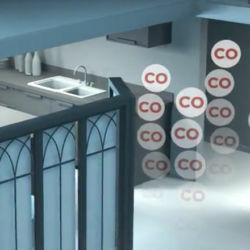 Carbon monoxide (CO) is a poisonous gas that's virtually undetectable—until it's too late. That's where our CO detectors come in. 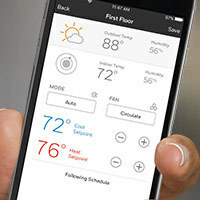 Control your security system, lights, locks, thermostats and more from an app. See what’s going on at home in real-time from an app. 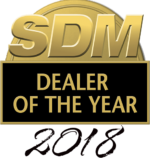 Contact us online or call us at (904) 900-1640, and we'll send a security consultant to your home. Tell your consultant about your security wants and needs so they know how to focus their consultation. Like a thorough detective, your security consultant will investigate your home's vulnerable areas to find what equipment you need and where. 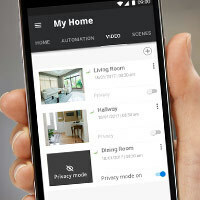 You can select from multiple security system options that meet your needs and budget. There's no obligation to buy!